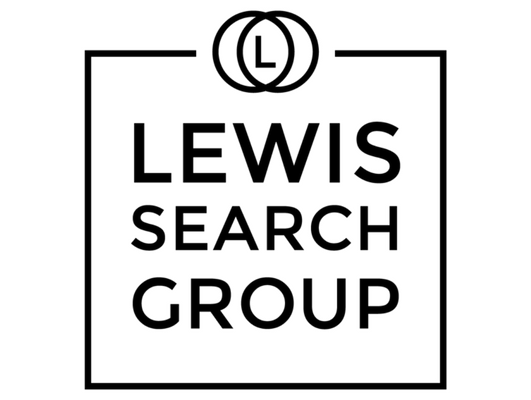 Lewis Search Group is recruiting a FT paralegal with copyright law firm experience for a fun opportunity with our unique law firm client. Candidate should have experience handling docketing/calendaring, Demand Letters, document review, legal research, etc. Experience with registrations with US Copyright Office preferred otherwise client will train. Candidate must be highly organized, ability to keep up with the docket and overall assistance for the attorneys. This role will work until 7pm daily. Candidate should be flexible with hours for deadlines. Perfect opportunity for reverse commuters. Qualified candidates should apply by submitting their RESUME in WORD-FORMAT online. No worries, we DO NOT submit resumes without your permission.